If you are either a high street estate agent or an online estate agent you already know the importance of supplying a floor plan as part of your sales details. Enables your customers to become quickly familiar with a property. Enables your staff to become familiar with a property without seeing it. More likely convert an enquiry into a viewing. Improves your position over your competitors. Provides automatic calculated floor areas from dimensions. <pstyle="text-align: justify;"> With Visual Building you can now be faster and better than your competitor. If you are a forward-thinking agency looking to use technology to differentiate yourself from your competitors and reduce costs at the same time then Visual Building is the tool that you have been looking for. 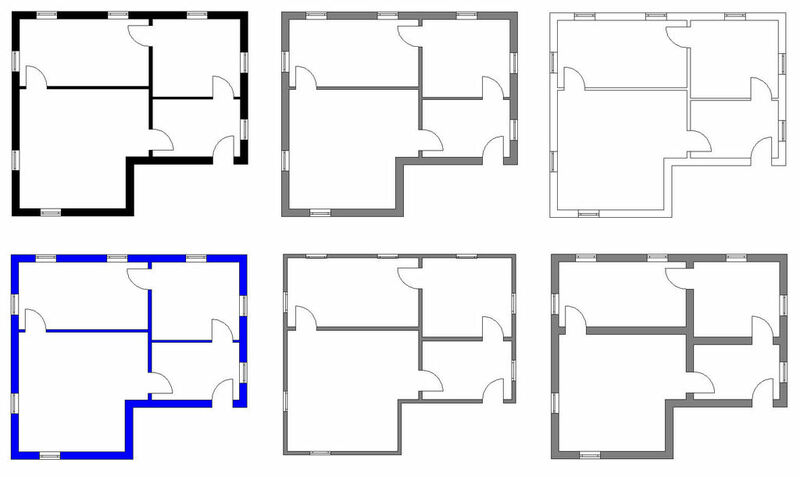 Visual Building automatically calculates floor space for each room, floor and the building. For your residential properties Visual Building provides a fast solution, allowing you to create a plan in many graphic formats for your immediate online display or inclusion within a brochure or window cards. Maintain your agency style so that all your plans have the same consistent look and feel, allowing your clients to easily compare different plans. 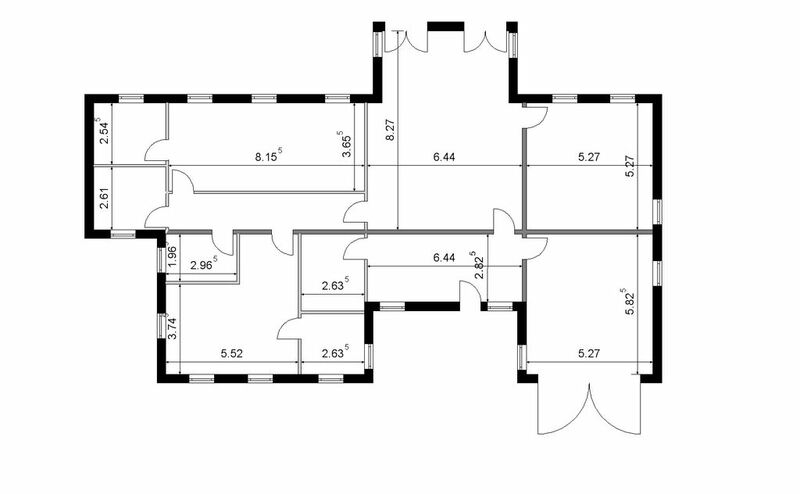 You can also easily create floor plans for commercial properties. 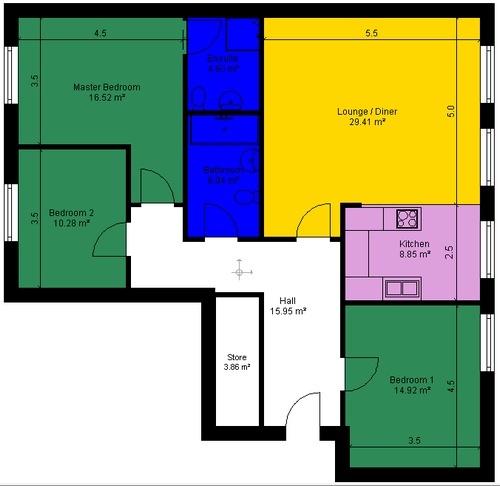 The content of each floor plan is determined by you depending upon its purpose. One time price- no monthly subscription! 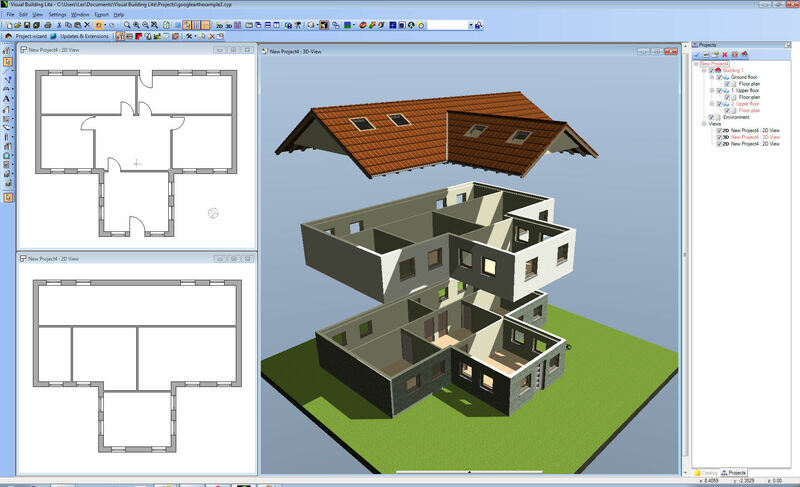 Automatically create a 3D model of your floor plan. 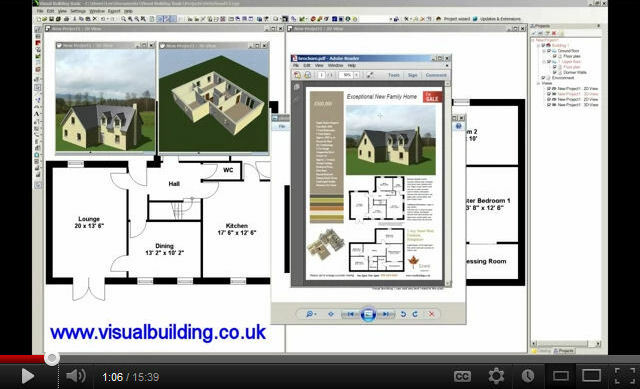 Visual Building Basic is supplied as a down-loadable, which means you can start using it immediately. All documentation is supplied as a help file. 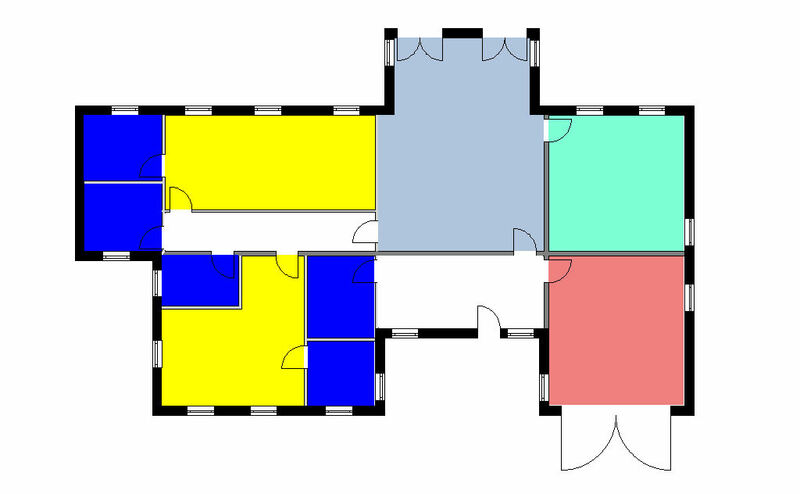 Despite the ease and low cost to produce floor plans with Visual Building some agents still prefer that this function be performed by someone else. This is not a problem as we can offer you our ability to use our own software to offer you a very competitive service. We can supply your plans in any drawing format and you can still use Visual Building to update your plans without referring back to us. 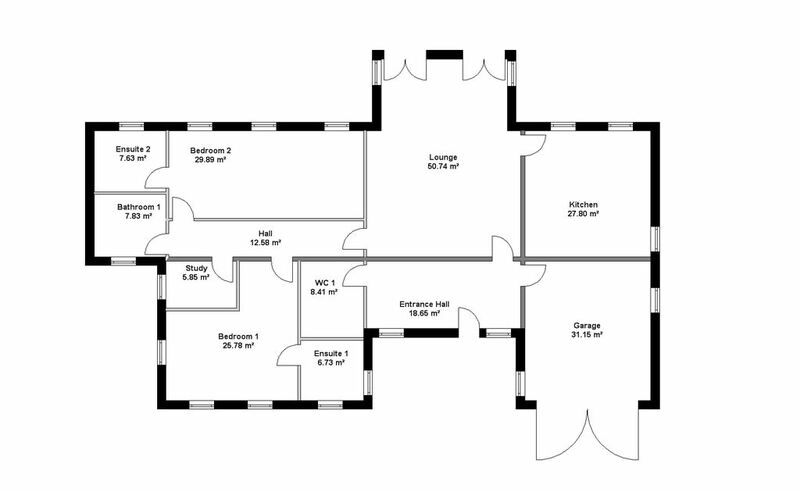 We can give you a quote on 1 floor plan or a hundred floor plans. The price is determined mainly by the information you can supply, the floor area and the urgency. We can also respond quickly due to our ability to import architectural drawings and create simplified understandable plans. We are able to maintain your agency style so that all your plans look the same, using different wall fills and coloured overlays if required. If architectural plans are not available in electronic form we can scan in paper drawings and use as a template, or create drawings from a hand sketch. The essence of our residential plan service is speed and simplicity. We also have the ability to supply you with a version of our software that will allow your clients to use the supplied floor plan. Your client / customer can then load the plan into their copy of the software. This is an additional marketing option not part of the standard drawing design service.